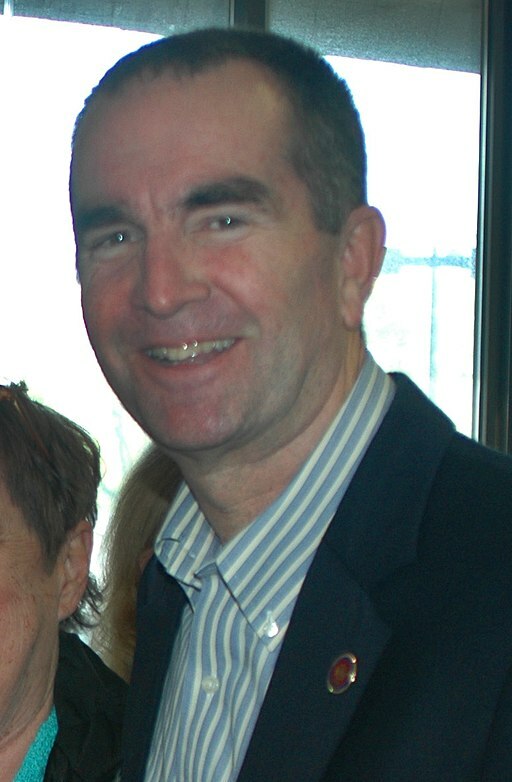 Governor Ralph Northam appeared on a program on WTOP, a Northern Virginia radio station, Wednesday and stunned listeners when he defended the bill that was introduced by Del. Kathy Tran (D) this year to allow abortion up to birth in the Commonwealth with absolutely no restrictions. Even more shocking was that the pro-abortion Governor, who has vowed to sign a bill like this if given a chance, appeared to sanction the killing of a newborn infant who had survived the abortion if the mother had wanted the child aborted! Is there no limit to the depth of cruelty and depravity that some of our elected officials will sink to? You can read more about his comments in this article on National Review and another in National Right to Life News Today. The terrifying truth is that abortion is legal in most states through all nine months, even in Virginia, but many states have placed some limits on how and when an abortion can occur. In the Commonwealth there are at some provisions that exist regarding the circumstances, so that thankfully the number of abortions in the later months of pregnancy are few. However, each of those abortions is one innocent human life and VSHL wants to see them banned along with all abortions. The new ethos of the pro-abortion lobby is go all in for every abortion, even at nine months of pregnancy and strip the states of any pro-life laws on the books. In their minds, abortion must become a sacred human right in our state Constitutions! The hearing in the Virginia House Courts of Justice Subcommittee where Delegate Trans’ heinous HB 2491 bill was defeated simply cast a much needed light on the dark mind of those in the General Assembly that see abortion as the ultimate good for women and who have absolutely no respect for the helpless lives of the unborn who perish in every abortion. You can watch the video yourself at this link. Pro-abortion Democrats believe they are within striking distance of their goal. They think that the people of Virginia will be persuaded to support their agenda to become another New York with no pro-life laws on the books! We must prove them wrong! Yesterday, on the Floor of the House of Delegates, Speaker Kirk Cox did the unheard of and stepped away from Chair to address the pro-life issue from his Delegates seat. He avowed his unwavering support for the pro-life cause and commitment to protecting the pro-life laws in Virginia. Three other delegates also rose to share their own commitment to preserving pro-life laws and preventing any effort to overturn the ones we have. You can watch the Speakers comments at this link. Make sure to email Speaker Cox and thank him for his strong pro-life stand. Del. Todd Gilbert also calmly addressed criticism from the minority leader, Del. Eileen Filler-Corn, about how the hearing was handled. Del. Scott Garrett shared his reasons for his pro-life commitment which included his experiences as a trauma surgeon, and the experience of his own son’s birth as a premature baby sixteen years ago. The difference between the two sides of the House of Delegates is very clear. There are far too many pro-abortion Delegates ready and willing to do the bidding of the abortion industry at the expense of the women and unborn children of Virginia. We must not look away. Virginians must decide the direction we shall go, and it must not be in the wake of New York!